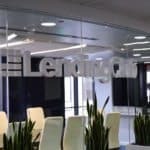 LendingClub (NYSE: LC), the largest marketplace lending platform in the US, has announced the appointment of Steve Allocca as President of the online lending company. 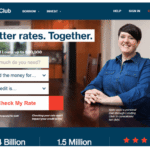 Allocca will start at LendingClub on May 22, 2017 and will report directly to LendingClub CEO Scott Sanborn. 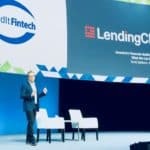 Allocca will lead LendingClub’s efforts to deliver credit to more people across an expanding range of product categories. 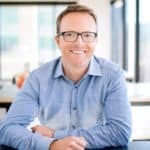 LendingClub states that Allocca’s unique combination of executive leadership and an entrepreneurial energy make him an ideal leader as LendingClub returns to growth. 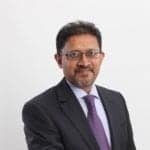 Allocca has worked for over two decades in Fintech and financial services. Most recently, Allocca led PayPal’s credit division and credit products, managing both the consumer and business lending experiences globally. Under his leadership, PayPal’s credit division became one of the most successful parts of PayPal, with Allocca leading expansions into business lending through PayPal Working Capital, which alone lent more than $3 billion to more than 115,000 businesses around the world since launching in September 2013. 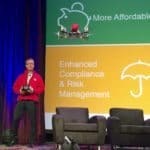 Allocca also launched new mobile-first products and features including “Easy Payments,” developed pivotal new capabilities in data and risk, and substantially strengthened the control environment. 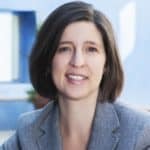 Before signing up with PayPal, Allocca founded and managed Loan Science – a $330 million company that provides loan portfolio analytics and managment for banks, insurers and other firms. 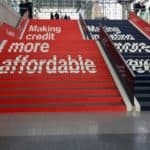 Allocca also served as President and COO of Education Finance Partners, the nation’s fourth largest originator of private student loans, and held notable positions at Wells Fargo including Head of Personal Credit and SVP of Customer Acquisition and Integrated Marketing for the company. 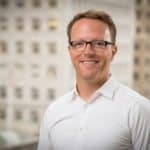 Sanborn said that Allocca’s experience at both big banks and early stage companies was a valuable tool kit for LendingClub. 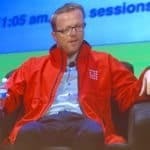 Allocca said the opportunity at LendingClub is massive. 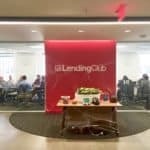 LendingClub has struggled to regain its footing in the past year after a high profile IPO in 2014 – an event that was hailed as a watershed moment for the online lending industry. Increasing competition and challenging market conditions have slowed sector growth. Sanborn, appointed CEO in 2016, has charted a path of new products and services that may benefit from intrinsic skills and technology. 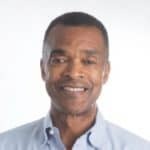 The addition of a PayPal veteran may certainly help. 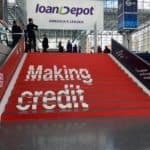 This entry was posted in Investment Platforms and Marketplaces and tagged lendingclub, marketplace, online lending, p2p, paypal, peer to peer, scott sanborn, steve allocca. Bookmark the permalink.